About Skyway Tours. Who we are and what we do. Skyway Tours is a leader in holiday planning to Greece and beyond. Founded in 1976 and with a combined travel experience of over 75 years, the Greek owned and operated travel wholesaler, has been synonymous with travel excellence thought out Canada for over 30 years. 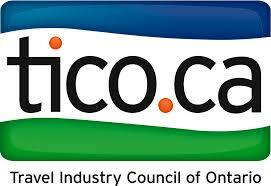 Our star product destination GREECE, is the most complete travel product in Canada. Croatia has grown tremendously as a travel destination as well and we are proud to feature more than 20 programs to choose from. Italy, Portugal, Spain, France, Romania, Russia, Cyprus and Turkey as well as Central Europe complement our offerings. Our travel product is sourced directly from overseas, from the best suppliers, hotels, coach operators, car rental companies, cruise companies and other local services making sure you get the best of the best. We make sure the products that we offer are suitable for our Canadian, and for that matter, American clients. Skyway Tours is a destination specialist operator. We only offer destinations we know very well and have traveled extensively to. We have expertise and knowledge in our area that generalist operators do not. The company motto is that we do not take the “one size fits all” attitude. Almost all of our itineraries can be tailored to suit your needs. You are a unique individual and we treat you as a unique traveler. We will make sure you remain happy with your choice long after your returned home! Do not hesitate to contact us if you have any questions or comments, we are committed to your satisfaction. 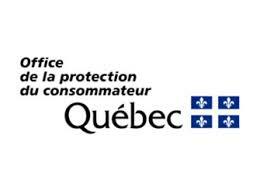 We are members of TICO in Ontario and l’ Office de la protection du consommateur in Québec. Your vacation is 100% protected!